Following an appeal from the manufacturer, NICE has published a final technology appraisal on the use of ranibizumab in diabetic macular oedema. 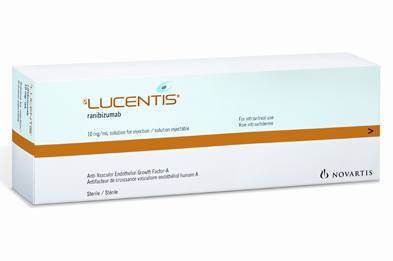 The National Institute for Health and Care Excellence (NICE) has made the decision that ranibizumab (Lucentis) should not be made available on the NHS for the treatment of diabetic macular oedema (DMO). NICE rejected the appeal by Novartis on its previous decision to not recommend the drug, deciding that it was not cost-effective. DMO can lead to sight loss as a result of leaking plasma from the small retinal blood vessels in the eye. On the NHS, the available treatment is laser photocoagulation. Ranibizumab is recommended by NICE for the treatment of wet age-related macular degeneration.